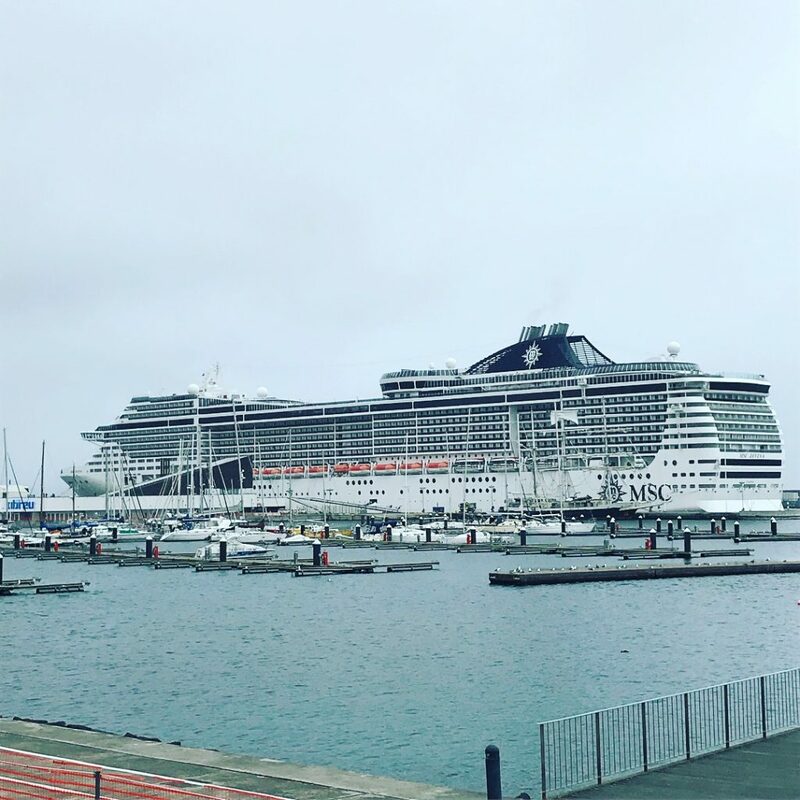 The month of March seen us cruise from the USA to Europe aboard our 3rd Fantasia Class, MSC Divina in what was another hugely successful trip for the Murphy’s cast. We embarked in Miami then cruised up to New York, across to Ponta Degala, down to Madeira, then back up to Lisbon. We then headed around in to the Med calling at Malaga, Valencia before disembarking in Marseille. 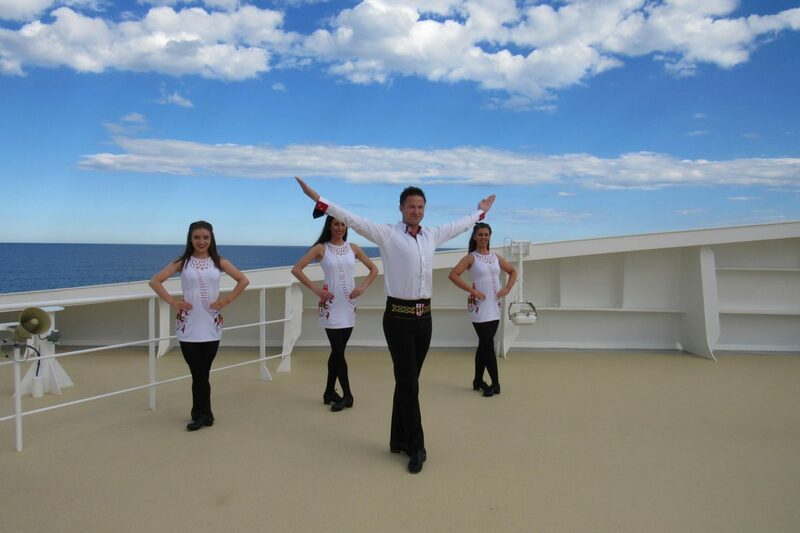 The cast then had a couple of days off before flying up to Hamburg to embark on MSC Magnifica for the next two months.